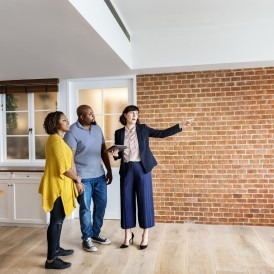 Whether you’re looking to sell your apartment or refinance at a lower rate, your appraisal can make or break the deal. And once it’s been reported to your lender, it’s very difficult to challenge. 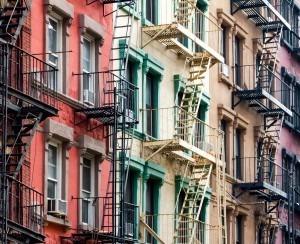 That’s why it’s crucial that an appraiser see your apartment in its best light. 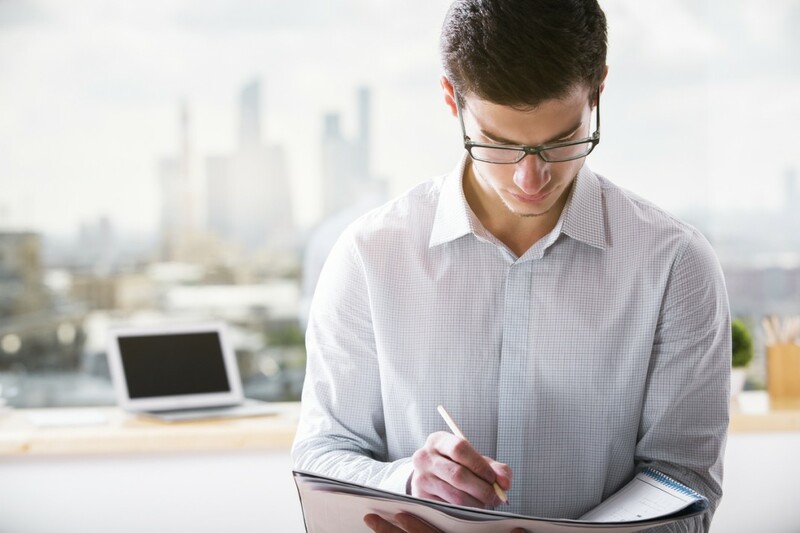 Preparing for an appraisal should be “a multi-month process, not something you do on a whim,” says Jonathan Miller, president and CEO of Miller Samuel, a Manhattan real estate appraisal firm. Here are some tips for getting the highest value, from people who deal with appraisals almost every day. Research your building. Banks want to know what’s in the building’s reserve fund, whether they’ve lent in that building before, and other financials. Request that information from your co-op or condo. “Do your homework on the property before even paying the $400 for the appraiser,” says Melissa Cohn, a mortgage broker with FM Home Loans. 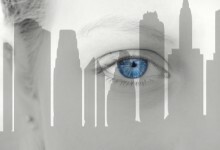 Research comparable sales in your building and neighborhood. Cohn says this is the single most important factor for driving up the appraisal of your property. 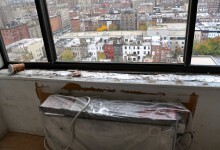 Not only should you let the appraiser know what other apartments sold for, but also the condition of those apartments. “If it’s in the same line, but sold for less money because it was in bad condition, you should point that out,” she says. You or your broker should include this information in the packet you present the appraiser with when he or she arrives (more details on what else to include below). Don’t expect the appraiser to know the neighborhood. Many appraisers these days come from areas outside New York and they may not understand the difference between your building and another. Cohn recently saw an apartment that a broker had estimated to be worth $8-10 million appraised at $4.5 million. The appraiser was comparing it to other apartments that didn’t offer the same views or amenities. Prepare a packet of information about the apartment. Include the floor plan, the financials of the building, information on sales in your building and your impressions of those sales, and lists of any improvements to the apartment and in the neighborhood. Small fixes like replacing loose or missing tiles or stains from leaks in the kitchen or bathroom should be done without question, according to Ronald Gold of Gold Appraisal. These small things “really do a number on the perceived value of the apartment,” Gold says. That said, doing a complete kitchen or bathroom overhaul probably won’t pay off in an appraisal. “In a rising market, you would probably get that money back, but in this market, you’re very likely to lose money,” Gold says. 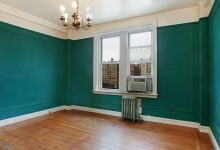 Freshly painted walls and ceilings give the impression that the apartment is cared for and maintained. Good flooring also matters. Have carpets cleaned or floors refinished if they are stained or worn. Wash the windows, make the beds, clear the counters. This may seem obvious, but appraisers say about 50 percent of apartments are not tidy when they arrive. “You don’t want to give the appraiser a reason to poke holes in the apartment,” Gold says. Although appraisers are trained to look past clutter and minor flaws, they do see some of these things as signs that the building and apartment have not been maintained very carefully. It could result in a lower appraisal value, so fixing the smaller problems makes financial sense. Quickly point out any positive changes you’ve made to increase the value of the space, like renovating the bathroom or adding central air. Don’t mention that you painted a room or other small changes that are considered regular maintenance. Be sure to tell what you paid for the apartment and how much you’ve put into it. If there have been improvements to the building or there are plans to improve it, mention them. Also, be sure to address any current construction that may be underway. 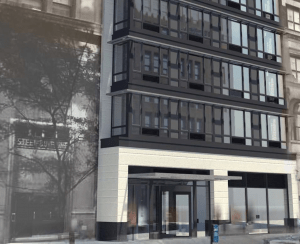 If the lobby is under construction or there’s scaffolding up outside, let the appraiser know what fixes are underway and when they are scheduled to be completed. Do not hover. After you highlight the salient plot points, leave the appraiser alone. “If the owner is six inches from me, what does that telegraph? I’m thinking: ‘There’s a problem,’” Miller says. Just make sure the appraiser gets all the information he needs, and then let him or her do the job. Once the appraiser has left, you won’t have a chance to interact again, nor will the bank you’re working with. “If you don’t convey what you want to in that short period of time, you won’t be able to do again,” Miller says. And once the appraisal has been made, it’s an uphill battle to get it changed. Q&A with my appraiser: "Cleanliness has no impact on value."